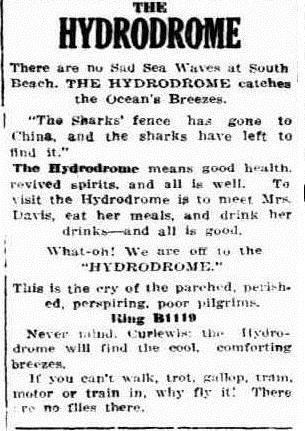 The South Beach Hydrodome was THE place to be seen. Tearooms, beach and swimming baths; a dedicated tram service to take you there…even shark netting to keep uninvited guests out. South Beach was a preferred swimming and recreation spot from the beginning of the twentieth century. 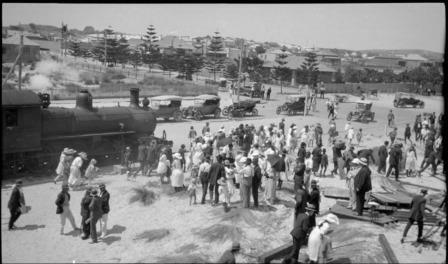 A tramline was constructed from Fremantle to South Beach, which opened in 1905.